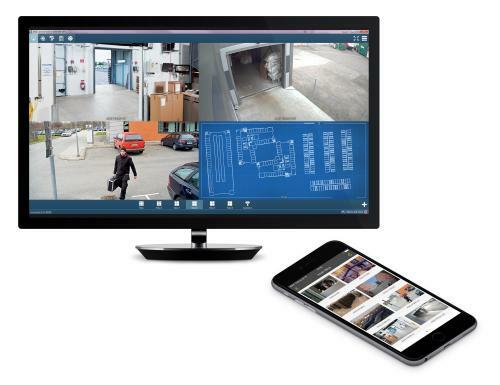 iCatcher Console provides a complete scalable IP CCTV system, with motion detection, alerting, remote web interface, simultaneous record & playback, scheduled activity, device control, and flexible display options, exceeding the standards you’d expect from a modern digital IP CCTV system. 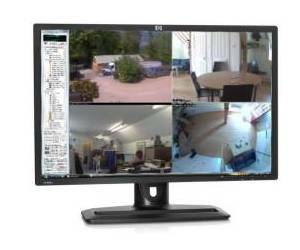 iCatcher Console running multiple cameras on a PC with 3 monitors attached. iCatcher’s ability to display information on multiple monitors is unrivalled, making the most of CCTV’s rarest commodity: screen space. Motion detection is performed without the need for PIR triggers and external motion detectors. Once motion is detected, recording begins. For extra security, iCatcher can record before and after the motion event to ensure you capture everything, and sensitivity controls add an extra level of flexibility.